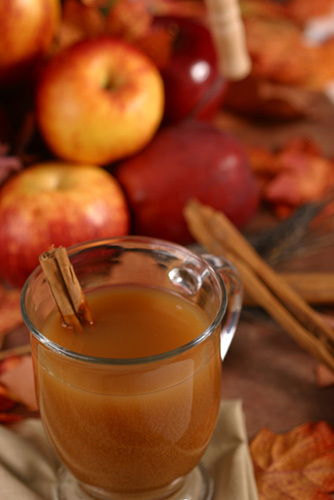 Delicious apple cider has been a classic American refreshment since Colonial days. healthful glory with no sugar added (and no other ingredients at all besides apples). contact our Production & Facilities Manager, Tom Hensley, at 760-315-1488. Santa Ysabel and Julian on Highway 78 in the Wynola Farms building.